Customers can think of a salesperson as someone who is trying to sell something, a supplier with whom they do business, a strategic partner who is of significant importance to their business, or a trusted advisor whose opinions on business and personal matters are sought out – and listened to. Obviously, a trusted advisor enjoys significant advantages over the competing salespeople. However, just 18% of the salespeople they met over the past year would be classified as trusted advisors whom they respect. It’s likely that you frequently meet with lower-level and mid-level employees at companies whose business you’re trying to secure, but it’s the rare conversations you have with C-level decision makers that directly determine whether you win or lose the deal. Therefore, it is critical to understand how C-level executives think and communicate – and that you adapt your use of language to match theirs. 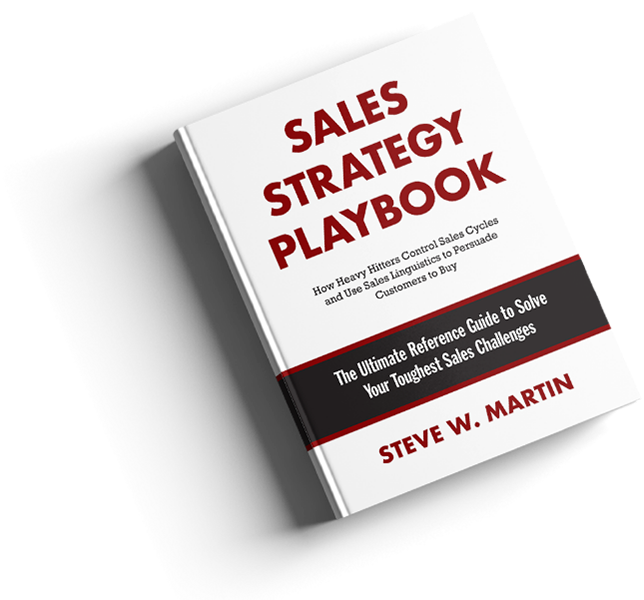 Unfortunately, buyers report that fewer than one out of three salespeople can hold an effective conversation with senior executives.